My name is Amanda and I have lived and breathed Disney for as long as I can remember. I have a bachelor’s degree in Family and Consumer Sciences with a minor in Hospitality Management and Tourism. My experience with Disney trips started when I was just three years old. 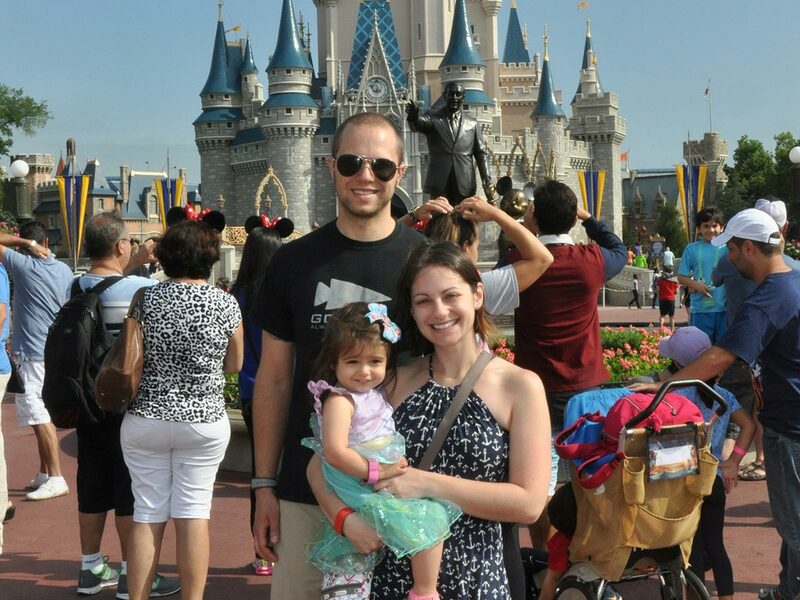 Since then, I have traveled to Disney as a teen, a young adult, a newlywed, while pregnant, with one child and two. If you are planning on taking a Disney trip, there is a good chance that I can personally relate to those traveling in your party. Planning a Disney trip can seem overwhelming. Have no fear; I have done it all, from a quick weekend getaway on a budget, to a weeklong honeymoon made perfect with Disney’s world famous fine dining. When it comes to celebrating life’s milestones, my family and I always choose Disney. Whether it was taking my daughter to get her first haircut in the Magic Kingdom, numerous birthdays, or even when I beat cancer, Disney has a way of making those special moments even more amazing. I look forward to working with you to plan your next Disney trip full of magic and memories.